Alasdair Campbell, owner & founder of the Isle of Skye Paint Company, is a professional painter & decorator with over 20 years in the trade, who runs a successful decorating business covering the Isle of Skye and North West Highlands of Scotland. 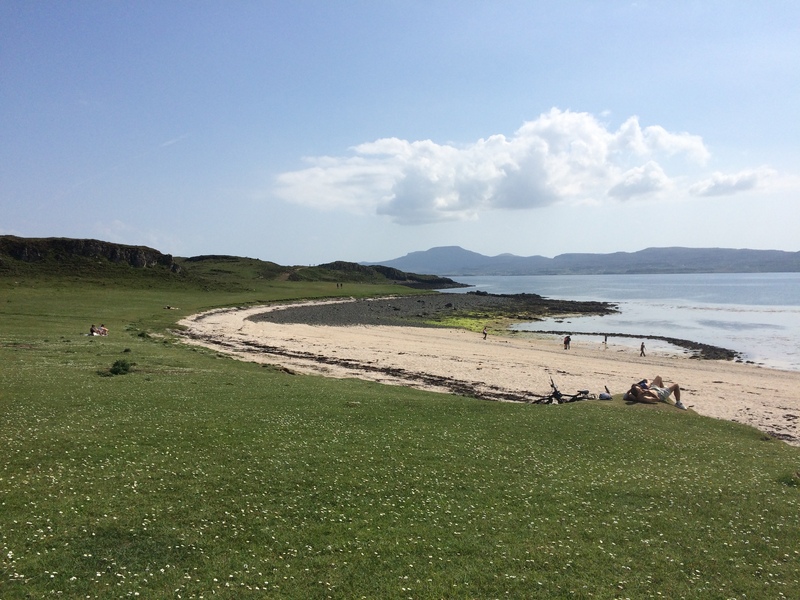 Unsatisfied with the durability of exterior paints, Alasdair used his experience and knowledge to develop an exterior paint that would withstand the challenges presented by the weather on the Isle of Skye and so The Isle of Skye Paint Company was born. Eager to use natural sustainable materials in our products, we have enhanced all our paint ranges with organic seaweed. Our range consists of Interior and Exterior paints and our range of finishes are all available in 32 Shades of Skye. The Isle of Skye, on the North West Highlands of Scotland is famed for its natural beauty, its ruggedness and it’s climate. Rain, strong winds & mist, resonate strongly and gives the Island its other name – ‘The Misty Isle’. Steeped in history, its romantic charm goes back centuries with numerous stories, folklore, songs and poems. 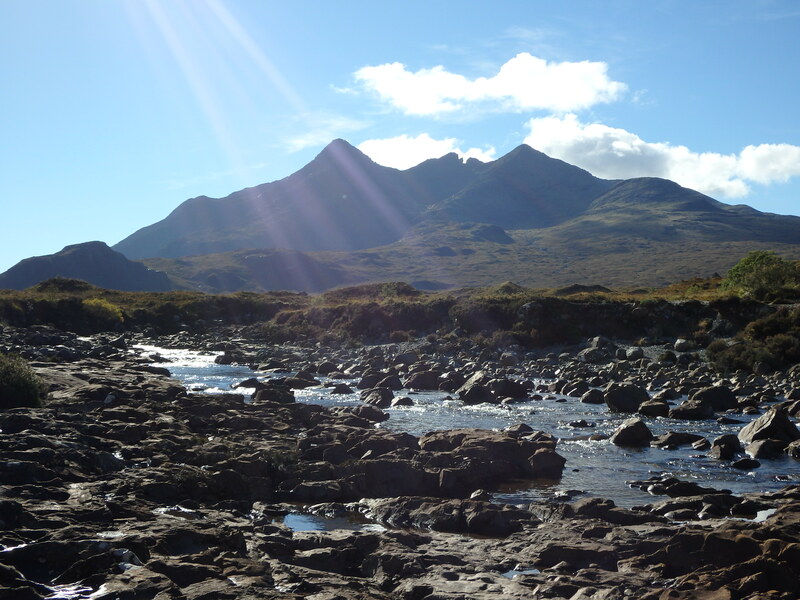 The inspiration for our paint range has been drawn from the beauty of the natural landscape here on the Isle of Skye. 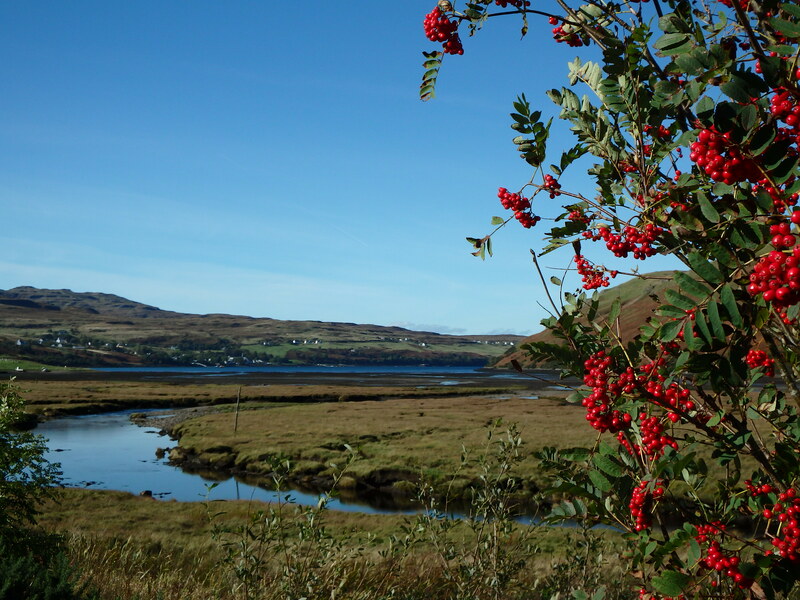 The Isle of Skye Paint Company is an independent, Scottish paint manufacturer, committed to the socially and environmentally responsible production of high quality water based paints. We use the finest quality materials and continue to introduce raw sustainable materials where possible. Our paint gives superior coverage and durability, whilst the naturally occurring thickening and stabilising agents found in the organic seaweed, makes it easy to apply.